Weekly Photo Challenge ~ Art in my eyes. 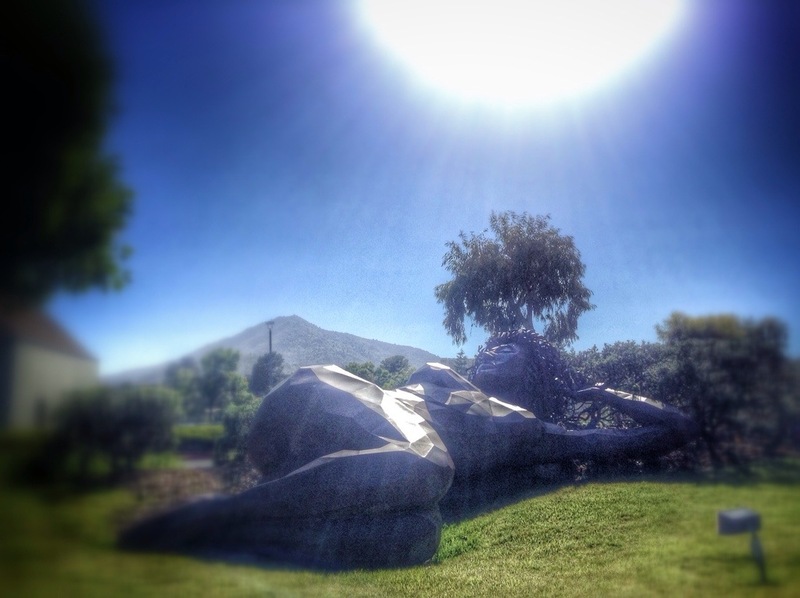 Sleeping Lady, Tamalpais by Marin metal sculptor, Dennis Patton. 17-feet long made from Cor-Ten steel. Mt. Tamalpais is in the background.